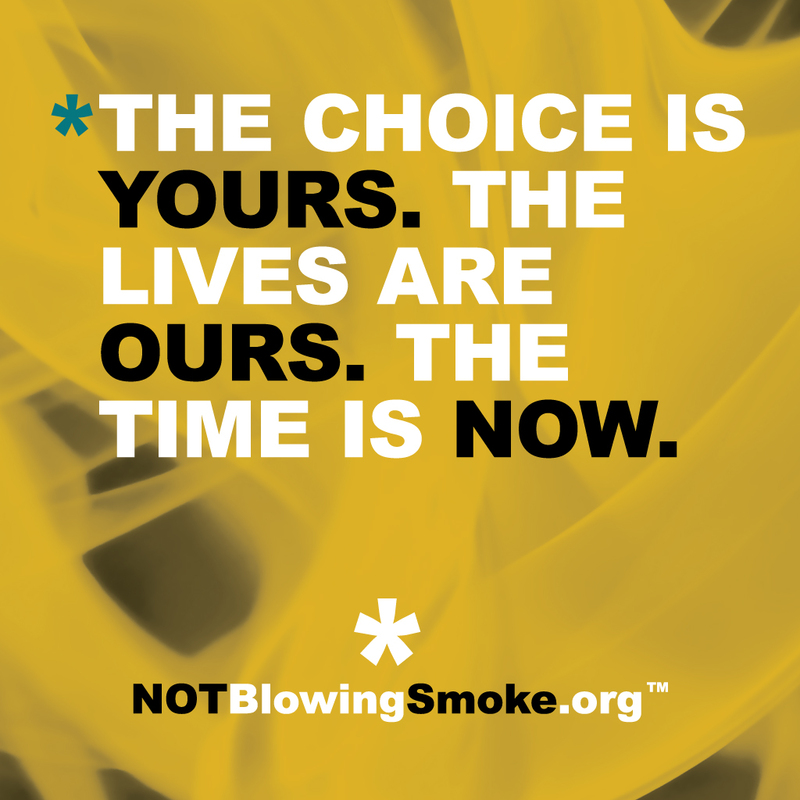 The chief goal of NOTBlowingSmoke is a sustainable, professional, and most importantly, transparent approach to advocacy efforts. A $0 budget and small out-of-pocket expense has carried the message thus far, but does not allow for availability of dedicated resources or the level of support we wish to provide. NOTBlowingSmoke is currently being spearheaded by the “Mystery Lady” creator of “The Truth About Vaping” video series , Jason Downing, Camille Winans and Stefan Didak. The entire NOTBlowingSmoke team will be present at Vapercon:West in Reno, July 10-11 , where we will have a booth that has been graciously provided to us by Nick (Grimm) Green. We are extremely appreciative of this opportunity and very excited about having our very first official presence at Vapercon:West because it’s an event that is a shining example of the kind of unity, friendship, and shared interests and goals that are exemplary of what the vaping community is all about. So please come visit us there and stop by our booth with any questions, suggestions, etc. that you may have about our plans for moving forward. Our immediate goal is to achieve sufficient funding to incorporate as a 501(c)6 non-profit organization. In addition, we hope to cover the immediate operating and investment cost involved in scaling NOTBlowingSmoke. Ensuring that this is done correctly and meticulously is complex and unfortunately, not cheap. Due to future plans, we must make certain that our initial filings are 100% correct to avoid potential liabilities and problems further down the road. 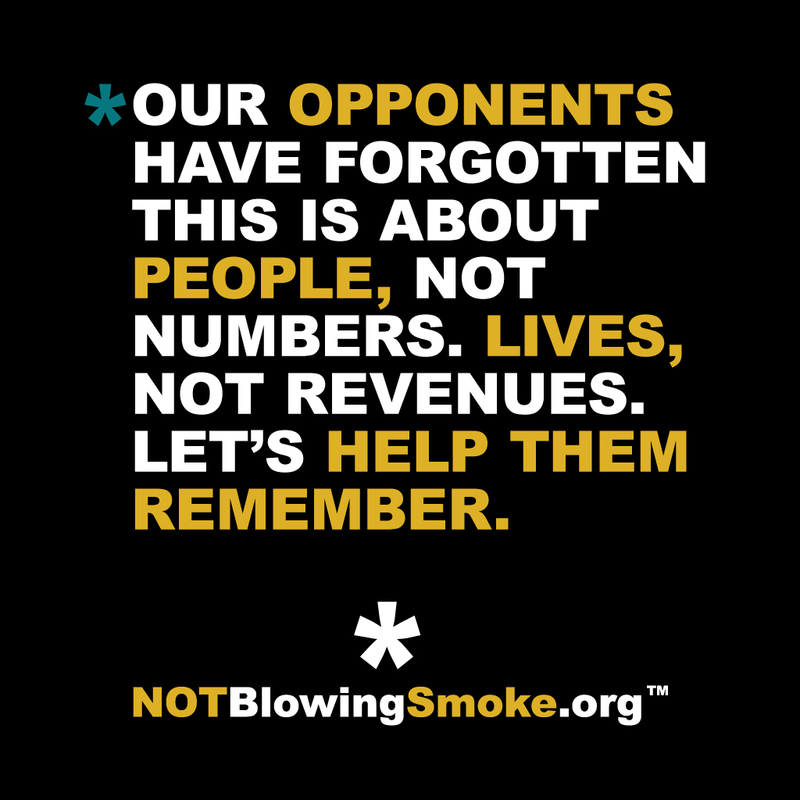 • Legitimize NOTBlowingSmoke by creating a 501(c)6 non-profit organization around it. This is a necessary step to create the infrastructure needed to implement our short and long term goals and to provide transparency to those who contribute to the efforts.  • Bring NOTBlowingSmoke to a national audience with a most robust, fresh, and expandable website, with social media presence. • “Export” NOTBlowingSmoke into the offline world to reach a larger segment of the public by providing a range of free, up to date educational materials (print, video, images, etc.) 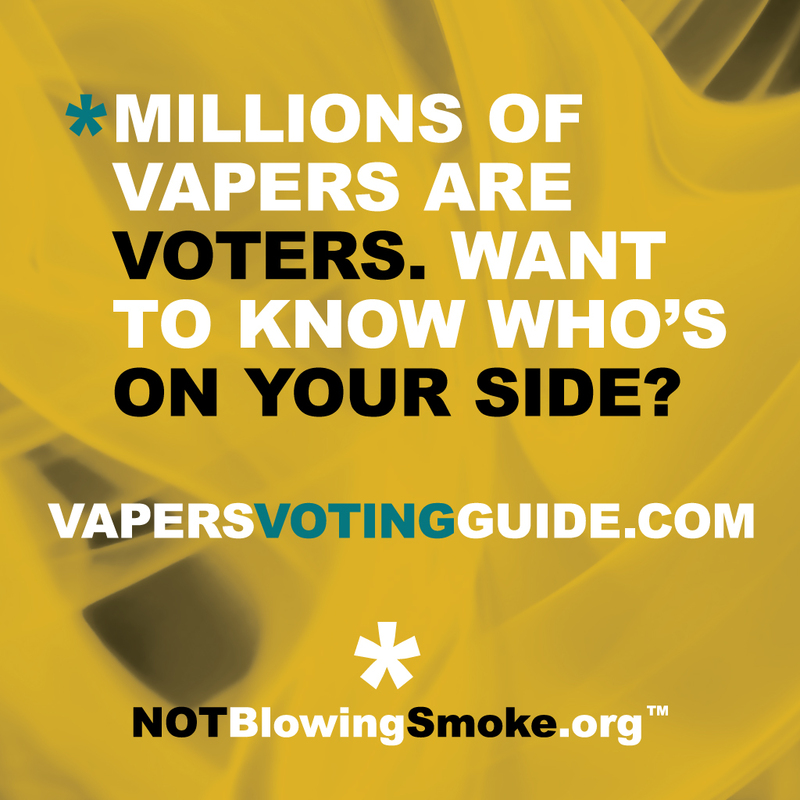 for vapers and shops to raise awareness and reach into the non-hobbyist vaper demographic. • Expand NOTBlowingSmoke into additional projects covering important and pressing areas of concern to both vapers and the vapor products industry. • Provide mechanisms for greater interaction and above all, participation within the community. • Implement plans for non-profit hybrid goals that allow for activities providing consistent funding to the organization, reducing or eliminating reliance on donations. One of primary goals following incorporation is the creation of a number of full time jobs in the field of advocacy. Currently, there are virtually no paid positions in the industry devoted to this work. 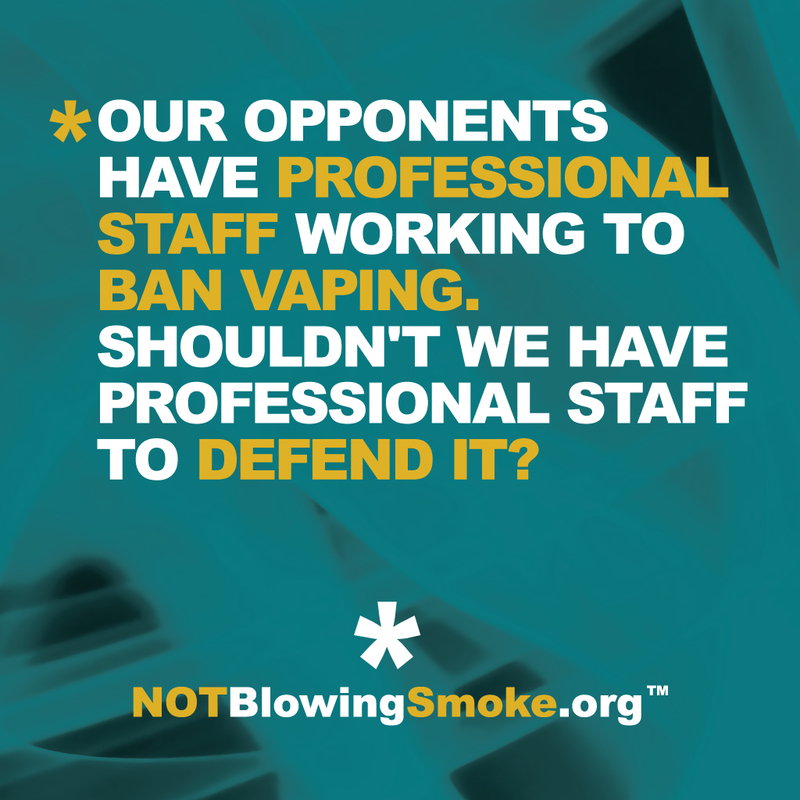 Opponents of vaping, on the other hand, have a small army of administrative and professional staff. Many industry insiders agree that volunteer efforts, while deeply appreciated, are not enough to manage the ever-increasing need from organizations like CASAA, SFATA, AVA, State Groups and Smoke Free Associations. We hope to provide assistance on an “as-needed, where-needed” basis with dedicated resources to work in partnership with existing organizations to relieve some of the strain on their volunteers and further encourage cooperation. Are you taking donations only from businesses or only from consumers, or both? 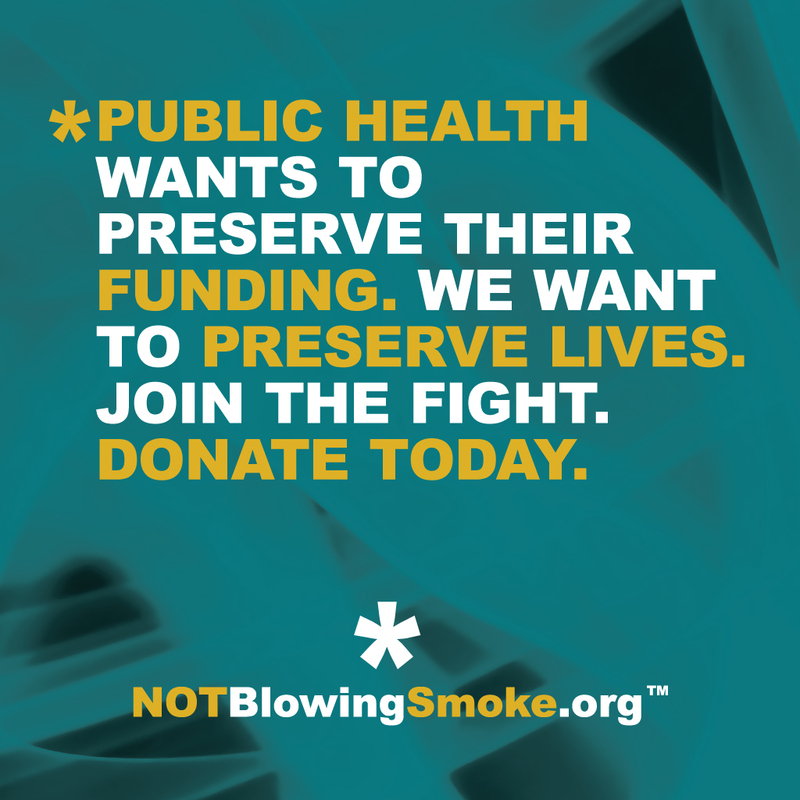 Because the mission and goals of NOTBlowingSmoke encompass the entire vaping community, we’ve elected to open a pathway for donations from anyone who chooses to contribute. The main deciding factor in accepting consumer funds were the numerous inquiries we’ve received from individuals about how they can support our efforts. Industry contributions, of course, will reflect support for the consumer space and the growing need for dedicated advocacy resources. Will NOTBlowingSmoke undertake any political activities? A 501(c)3 non-profit has a number of Federal rules and that must be followed very closely. Political activities and lobbying are limited; this is why we decided to incorporate as a 501(c)6 non-profit organization. Why is the mission of NOTBlowingSmoke one of “education”? An educational mission gives us license to deploy a wide range of material tailored to regional concerns, specific topics or new approaches while remaining under this umbrella. Because of the broad definition of “educational”, we expect to cover a wide variety of topics of interest to vapers and the vapor products industry. How will NOTBlowingSmoke work with other organizations? Hopefully very well! Part of our goal is to alleviate some of the pressure from the (primarily) volunteer staff from these organizations to allow their focus to remain on their own missions. We also hope to support industry and consumer organizations through close partnerships working towards common goals. As noted above, we will also offer direct support on an “as-needed, where-needed” basis to complete tasks that volunteer staff may not have time to accomplish. Why is the identity of the lady of the Truth About Vaping videos not disclosed? For good reasons but not for the reasons of a rumor that’s going around. She does not work for any of our opponents or any big tobacco companies or anything like that. There is nothing nefarious or mysterious about it. It’s for her protection in her current situation. One we hope to remedy as soon as possible. Believe us, she would love to reveal her identity, preferably sooner rather than later.